Impaired glucose tolerance (IGT) is a term to describe when a person has elevated blood sugar (blood glucose) in response to eating. 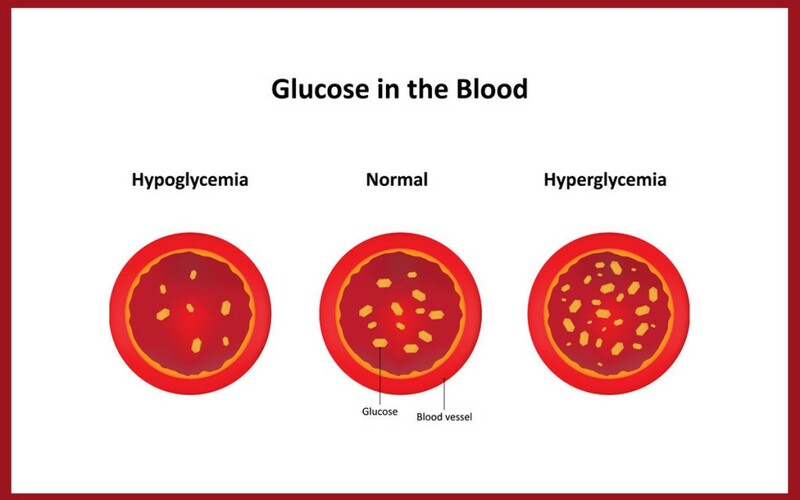 IGT is diagnosed when blood sugar levels are not normal, but not high enough to be classified as diabetes. IGT is one reason why a person may be diagnosed with pre-diabetes. IGT carries an increased risk of developing type 2 diabetes. Lifestyle changes including weight loss and an exercise program, as well as oral medications can improve glucose tolerance. There is no cure for type 2 (or type 1) diabetes, but pre-diabetes can often be completely reversed with proper medical intervention and changes in lifestyle.